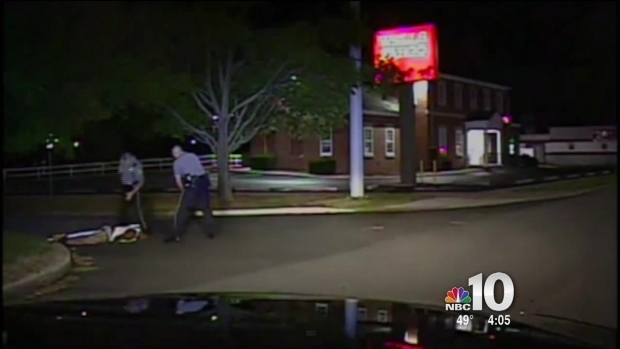 A police officer in Delaware seen on video kicking a suspect in the head and breaking his jaw will return to the force on paid administrative leave after being acquitted of assault. Dover Police Chief Paul Bernat said in a statement Saturday that Cpl. Thomas Webster IV will return to the police department Sunday on paid administrative leave. Bernat said that the police department's use of force police policy requires that any officer involved in the use of force that results in an injury or death must undergo a psychological evaluation before returning to full duty. The NAACP calls a Dover Police Officer’s acquittal of assault disheartening, after a jury came back with a not guilty verdict against the officer caught on video kicking a suspect in the head. NBC10’s Tim Furlong reports after being there for the verdict. A jury deliberated for about 16 hours over three days before acquitting Webster Dec. 8. The jury also declined to convict Webster on a lesser charge of misdemeanor assault. Webster testified he didn't intend to kick Lateef Dickerson in the head in August 2013 and instead was aiming for his upper body. Webster also said he feared for the safety of himself and others because officers were told Dickerson was armed with a gun, and Dickerson was slow to comply with repeated commands to get on the ground. 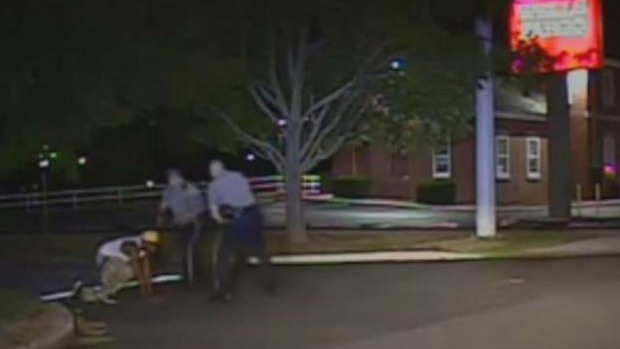 Police Officer Thomas Webster was caught on camera kicking Lateef Dickerson in the head. On Tuesday, a jury found the officer not guilty. NBC10’s Tim Furlong reports outside the Delaware courthouse with more on this decision. Are You Left Out of Adele's '25' Tour in Philly? Dover police released dash camera video from an arest on August 24, 2013.